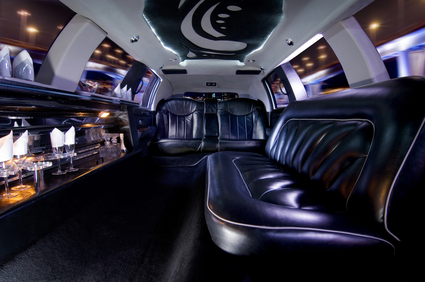 At LV Limos, we understand that each customer has their own tastes and specific needs. 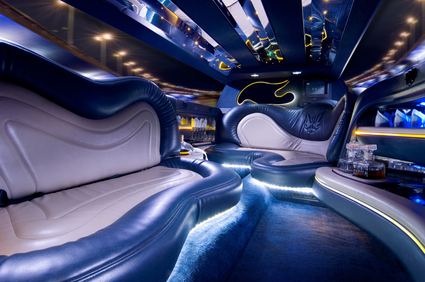 Our first-class fleet of custom limousines was designed with the end user in mind. 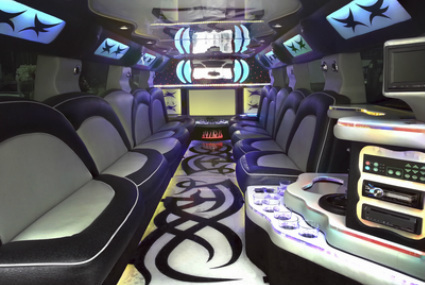 No expense was spared and the end results are nothing short of spectacular. 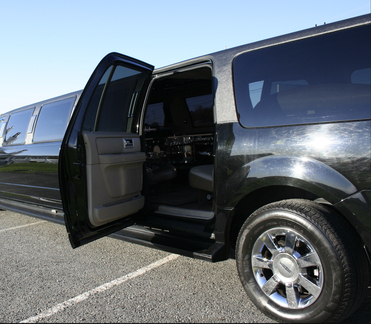 All our vehicles are smoke-free! 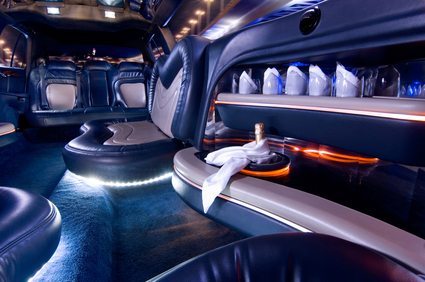 Don't worry about any unpleasant odors, our chauffeurs are also non-smokers. 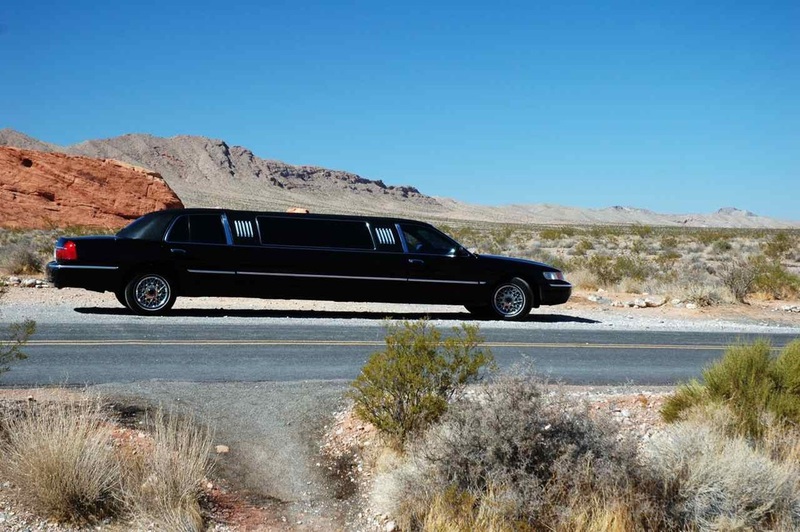 702-761-3338 if you would like to know what is currently available. 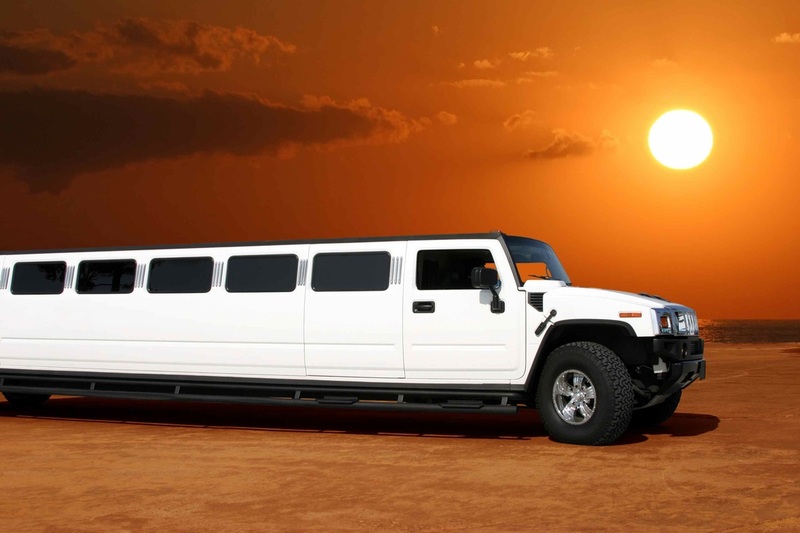 We have personal relationships and partnerships with other local limousine companies and can work with them to get you the vehicle or vehicles you need. 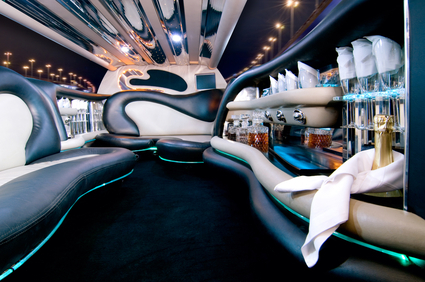 We treat you like family and pride ourselves on the service we provide. 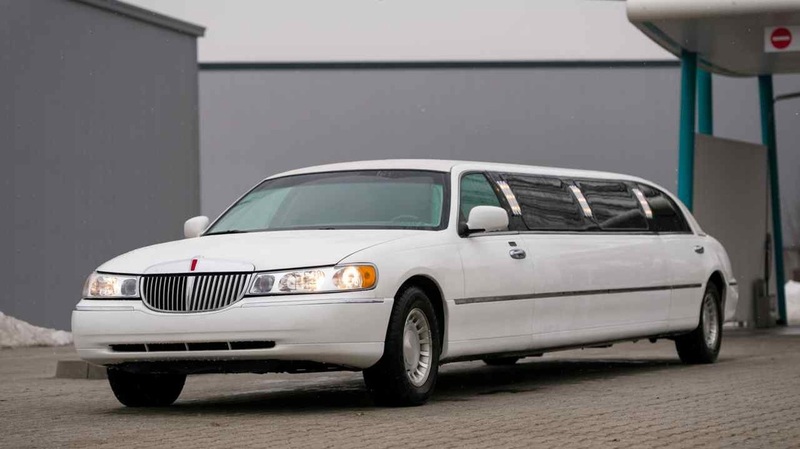 Our Lincoln Town Cars and Cadillac Escalades are primary used for airport transfers or for those looking for understated elegance. 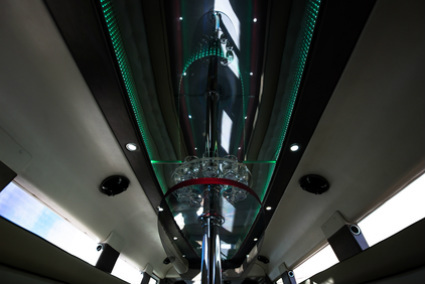 A 21 passenger shuttle bus is our go to for large groups that want accessibility and easy loading and unloading. 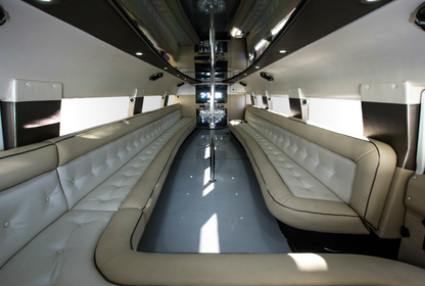 20+ passenger limo buses and party buses are also at the ready for those looking for a nightclub on wheels. Get the whole group together and have a blast! 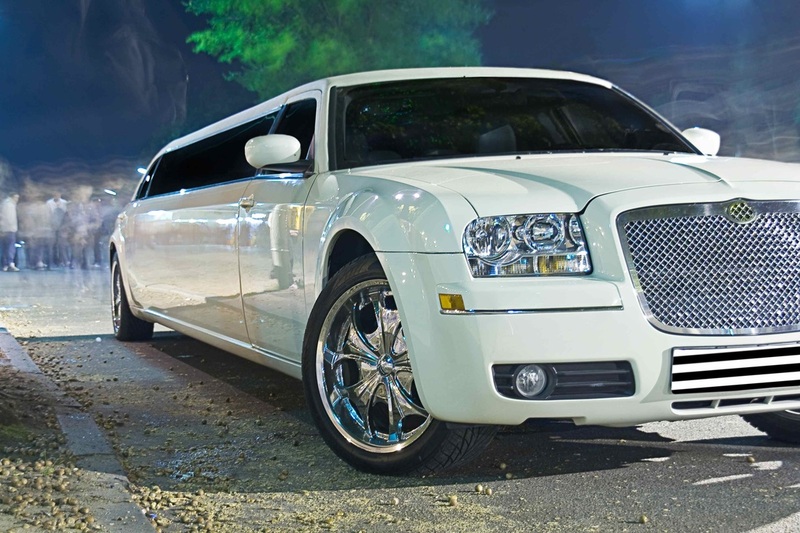 Some of our most popular vehicles are pictured below.